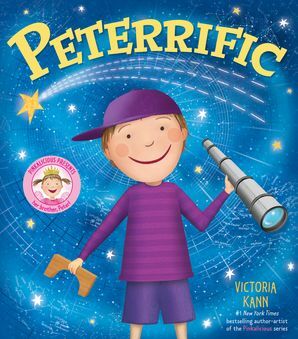 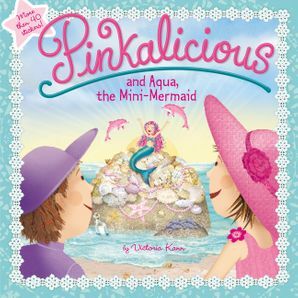 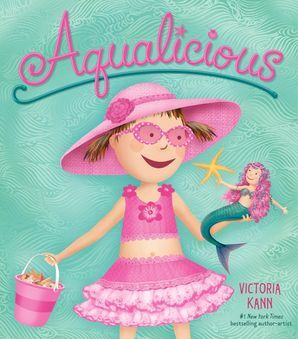 A magical Pinkalicious I Can Read story from New York Times bestselling author Victoria Kann: Pinkalicious is convinced that the fairies live in her garden. 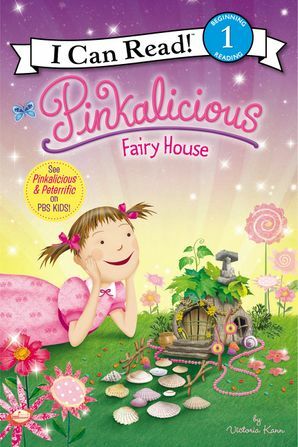 Pinkalicious prepares by making sure the fairies have a pinkerrific place to stay. 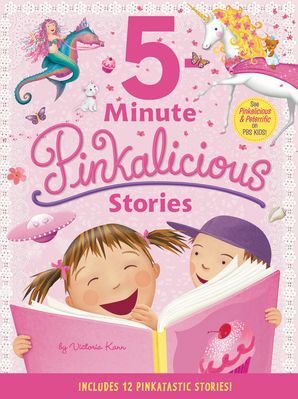 Welcome, fairies! 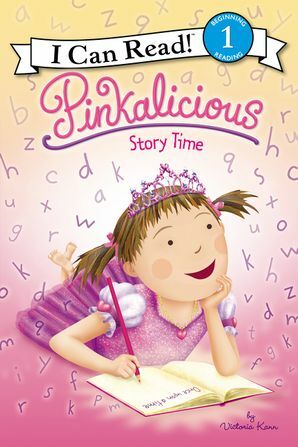 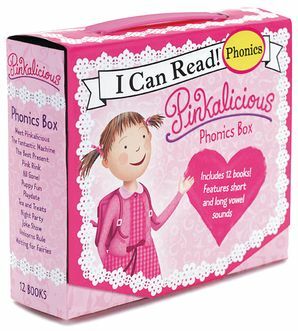 Pinkalicious: Fairy House is a Level One I Can Read adventure and is carefully crafted using short sentences, familiar words, and simple concepts for children eager to read on their own.